P&O Cruises made the decision to cancel a call to Zeebrugge on Saturday (March 27) of line's flagship Britannia as a result of the terrorist attacks in Brussels. On her first cruise since returning to the United Kingdom, Britannia will instead be diverted to Le Havre, northern France. As the reason for the change P&O cited "ongoing security concerns" and contacted customers via SMS and email about the alteration. 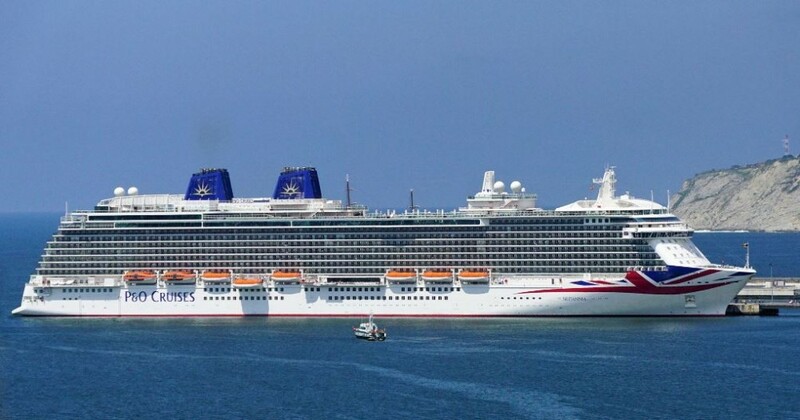 Tomorrow, March 25, Britannia is due back into her UK homeport of Southampton after spending winter in Barbados. This is the first ocean cruise itinerary that has been directly affected by Brussels' bombings, which claimed the lives of 34 people and brought the capital of Belgium almost to a standstill. Some river cruise lines are also considering route changes, while others offer passengers the option to rebook without penalty.